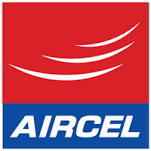 The aircel network users are able to check their balances and offers from *121#. 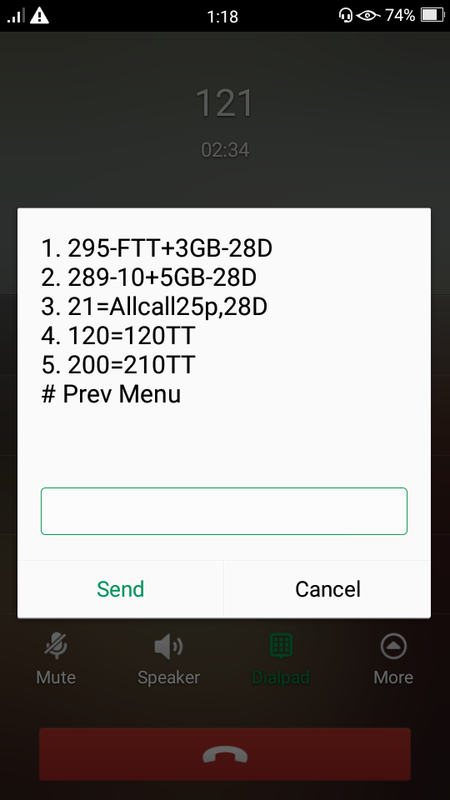 After checking special offers for you section I recharged with Rs.295 which was suppose to give the benifit of full talktime of Rs.295 and 3GB data for 28days instead of that I was given Rs.0 talktime balance and 500MB data for 10days. 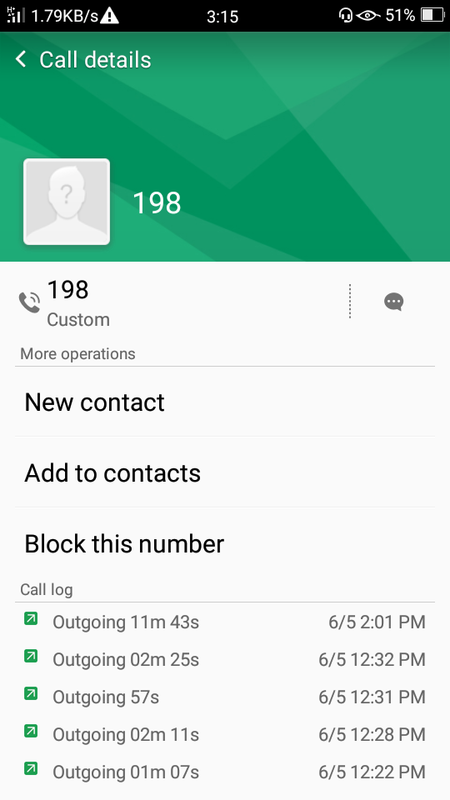 Even after several calls to the customer care and after talking to their senior executive I did not receive any benefits as per the said offer. The customer service executives explained that I have not received the benefits because I have not done "SOMA" recharge. They expect people to understand it by themself although it's not mentioned anywhere and even if consumers are not aware of the name of any such recharge. Kindly help as I all the evidences with me, starting from screen shot of the offer that I recharged with and the number of times I have called them to the recording of the voice calls that I had with the customer service executives.